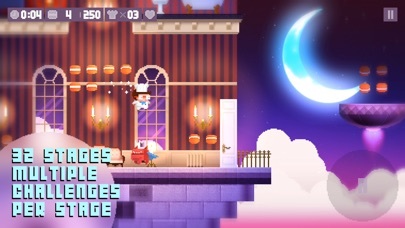 Friday’s iOS app roundups are always bittersweet. On one hand, you have another list t enjoy of the best paid iPhone and iPad apps on sale for free. On the other, you’ll have to wait until Monday for another list. 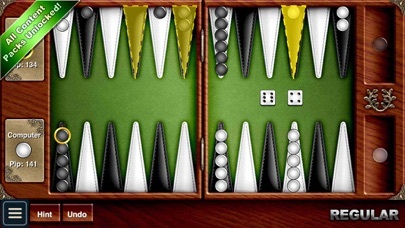 There are nine new apps and games included in today’s roundup, but they’re only free for a limited time so grab them while you can. What personality do I project? Unlike run-of-the-mill personality questionnaires that are focused on basic personality traits, the PPI app understands that what you write is intended to project a personality defined by your written word. With the PPI app, you are able to compare the personality projected by your social media footprint (Twitter, Facebook, etc. ), blogs, web pages, or student essays or research papers, or work reports and executive summaries, and measure the personality traits projected. Compare the results and learn how you can improve the image you are trying to project. Am I open enough? Do I project a desire to achieve? Am I agreeable or modest? Am I susceptible to stress or too self-conscious? Do I project that I need excitement? Do my values show that I am open to change? Is what you want to project different from what in reality is projected by your written text? Submit any text, or that of others, to get detailed results that will amaze you. Welcome to the futuristic age of cognitive computing! The PPI app leverages the power of IBM Watson analysis of natural language and Darwin Ecosystem data analytics. Explore the ruins of the City of Mordheim, clash with other scavenging warbands and collect Wyrdstone – valuable shards from the comet that destroyed the city. Legendary Game’s adaptation of Games Workshop’s classic table top game: Mordheim, set in the Warhammer world. 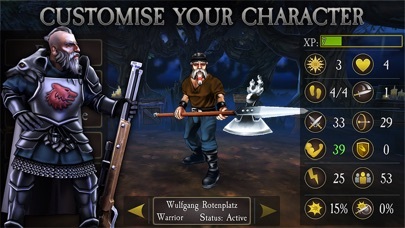 Multi player turn-based arena strategy right at your fingertips, you’ll have the freedom to play how YOU want to play. Hide in the shadows and wait for the right moment to strike, get a vantage point and pick your targets off with ranged weapons, or bring the fight straight to your opponent in an up close and personal confrontation, the choice, is yours! Beware all who enter Mordheim the Warhammer Universe is brutal and it doesn’t get more dangerous than a ruined city teaming with rival warbands and monstrous horrors. A core game feature is a permanent death and permanent injury! Players must prepare for death, destruction and disability. You will need to hire replacements, dismiss warriors from your band that get too badly injured and sometimes you may need to disband a warband completely and start again. From release three mercenary factions are available: Reiklanders, Middenheimers and Marienburgers each with different traits and play styles. Each represents one of the factions pitted against each other in a brutal civil war over who should sit in the throne as Emperor. Can you harvest more Wyrdstone from Mordheim than your rivals to fuel your master’s war effort? ● Available for both iPhones and iPads! 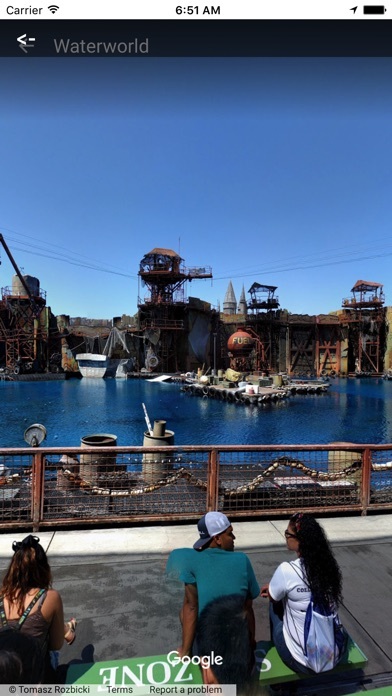 The Unofficial MotorCo VR Guide to Universal Studios Hollywood application is an extensive location and virtual reality based guide to the rides, shops, hotels and restaurants in the amusement park located in Los Angeles, California. The app tells the user their proximity to the different rides in the park, starting from nearest to farthest. This app also provides more detailed information on each activity. The specific attraction details are wired with a live map (see the button below) to the particular attraction, giving exact directions to the location in question, as well as a virtual tour of the activity. As your location changes, the app updates its location and provides new information as to the activities which are closest to you. If you are standing in line waiting for a ride, the app will give you the proximity of all of the other rides closest to you, sorted from nearest to farthest. Also – by being able to simulate the location – you’ll have more information before you go. Also, the two major hotels are profiled so one can find the location from hotels to specific activities, and the restaurants things to do in City Walk and other attractions are described as well. 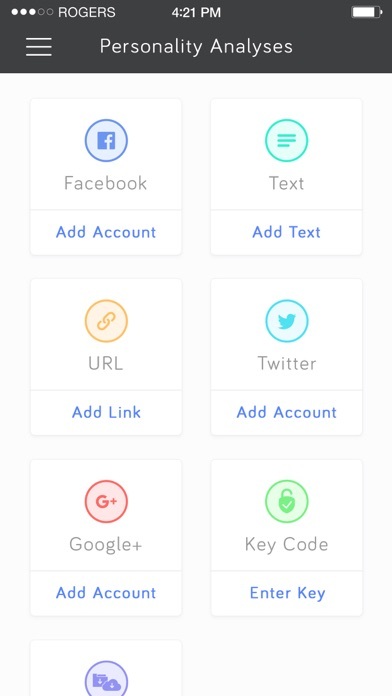 The app has no ads, pop-ups, registration or sharing of any data. 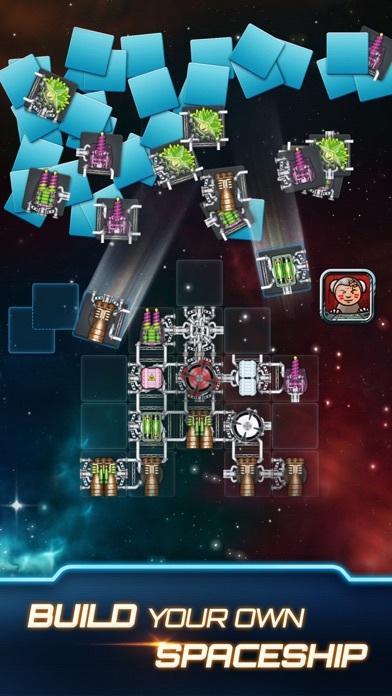 – A campaign, special ship parts and more exclusive to this digital version! – direct distance (kilometers, miles, nautical miles supported) to the starting point of your trip. – maximum reached speed, altitude and distance to start point, for the current trip and all the trips your ever did. 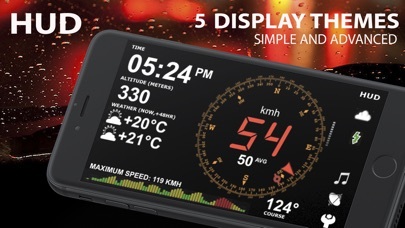 Comparing with others HUD displays on the market – better look and more features for no price. Tapping the “HUD” icon mirrors all the text, so if you position the iPhone horizontally under your car’s windscreen you can see perfectly readable half-transparent reflection of the picture displayed. We love this mode! We found it much more convenient compared to traditional car dashboards (especially on the roads of Western Europe, which are full of speed cameras and where you need to watch your speedometer all the time). And last but not the least – it just looks cool. Note: this mode works pretty well at night time and twilight, but on direct sunlight the screen brightness can be insufficient. – “aSmart HUD” can keep track on 4 speed limits, giving a warning (sound and visual) each time you crossing it. Normally, it’s legal speed limits within cities, local roads and high-speed motorways. “Never exceed speed” is the speed you should not exceed under any conditions. For example, it can be a technical limit of your vehicle or the point where government can arrest your driving license. – You can skip/rewind/play/pause your current iPod music track, select the playlist or set the Shuffle or Repeat iPod mode. – Weather forecast time intervals and temperature units (C, F) are selectable in Preferences. – You can quickly take a photo of what’s going on the road. Photo will be automatically saved into the Photos Album. The speedometer image, map and a some of other useful information will be placed over your photo. – Landscape and Portrait screen layouts support. – Three different compass styles, sound themes, colors, etc. – 4 functionally different display themes. – Speed history log chart. – “Location Info” – longitude and latitude, GPS measurement precision and some more data. – “Records” screen (left upper button on the “Location Info” screen), where you can see your maximum reached speed (during the current trip or all of your trips), maximum altitude and maximum distance from start. – Tap the speed indicator to switch into speed fullscreen mode. Let this adorable Lab put more fun into your iMessage conversations! These beautiful stickers feature high quality, engaging animations created by artists of Inno Studio. – After you download the stickers, they will show up in your iMessage app drawer, NOT on your home screen. 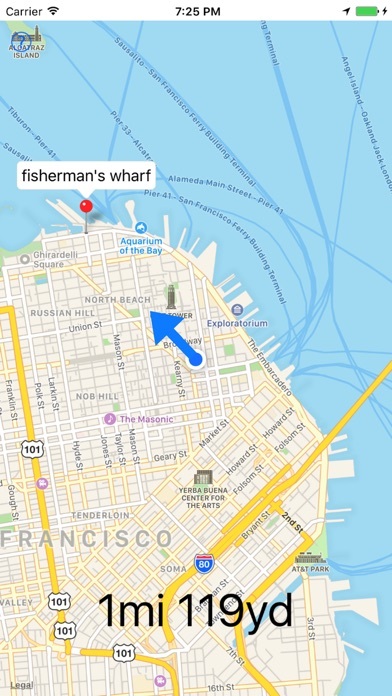 – iMessage app drawer could be found by going to any message with a friend and tapping on a ‘>’ button to the left of the text box, and then on a button which looks like ‘A’. 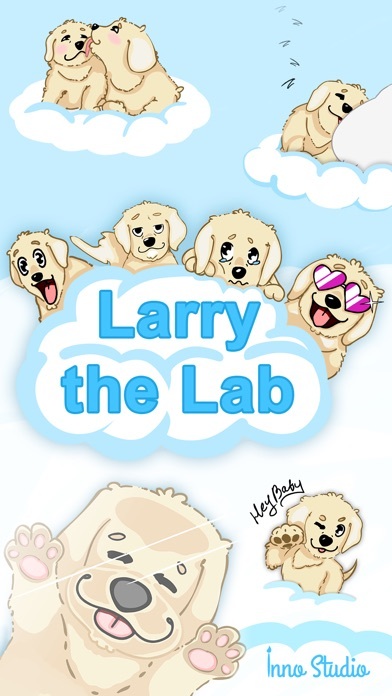 – Tap on the button in the bottom left which looks like four dots – you will see your Larry the Lab stickers there.